If you'd like to learn about the techniques I use in my jewellery, you can take a look at the inexpensive tutorials for sale in my Etsy shop. 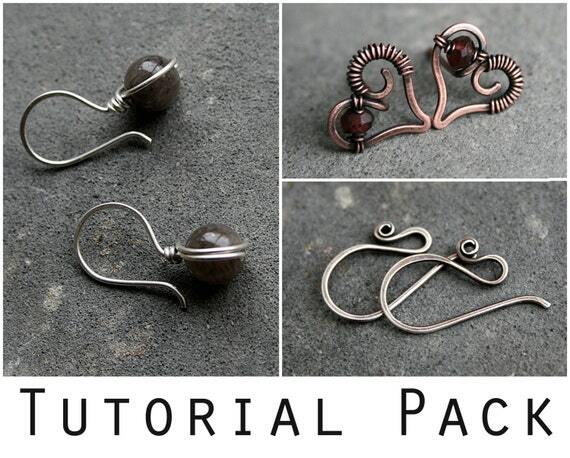 In each tutorial, I show the process of the jewellery in question step by step, illustrated by big pictures. All tutorials are written in English. Design © 2019 Jeske Hendriks.